You'll never have an easier time shopping for a new Volvo car than you will at Volvo Cars of Bethesda. We put you first in every way, offering a great level of customer service that won't be easy to find at any other dealership. Whether you're in the market for a car lease or an auto loan, you'll find that our selection of new and pre-owned cars offers you an abundance of choices. 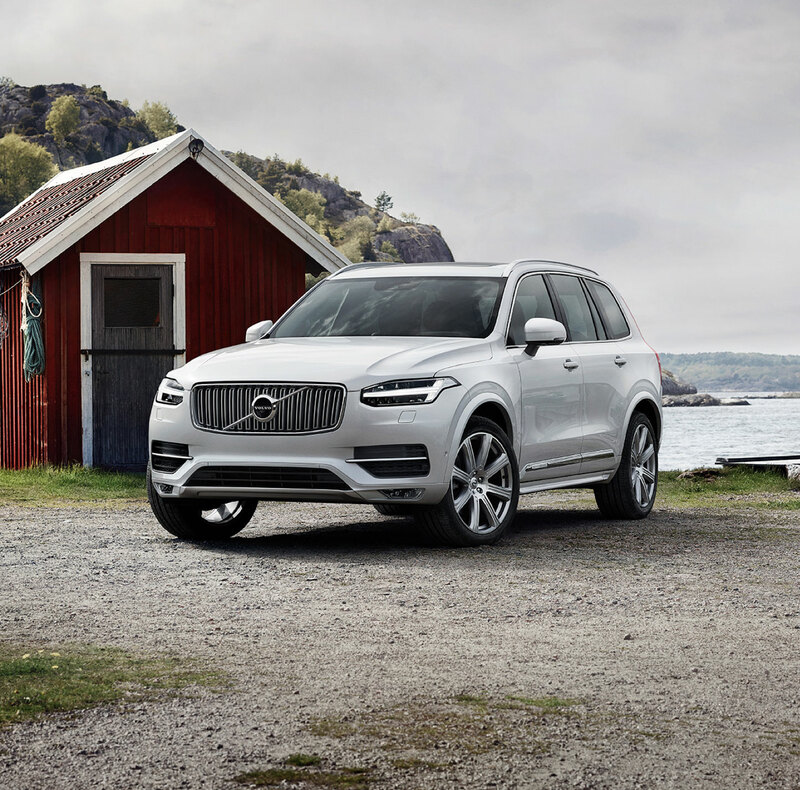 In addition to being the home of a large inventory of vehicles, our Volvo dealership also offers auto repairs, an extensive selection of manufacturer parts, and a finance department that is ready to make sure your experience is as quick and easy as possible. With convenience options such as vehicle delivery, there are a number of reasons to put us in charge of getting you into a new vehicle. NEW VOLVO CARS NEAR WASHINGTON D.C. Step into a new Volvo at our showroom by taking a look at all of the models we have in stock. 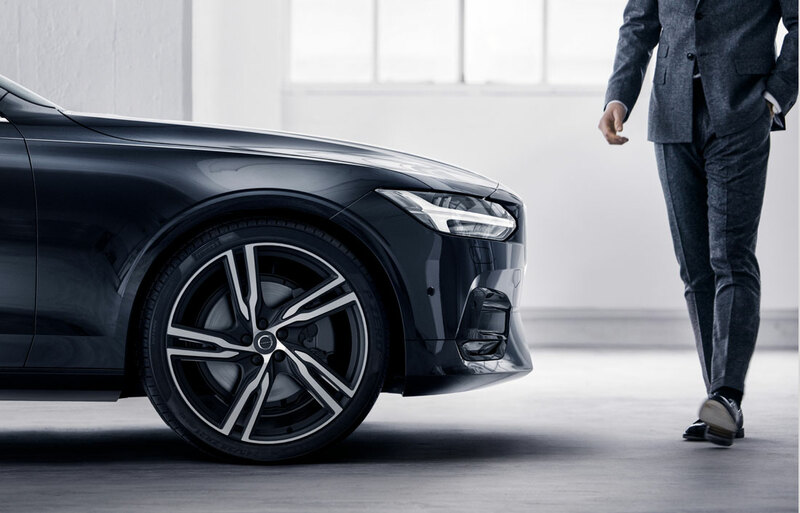 Premium, luxury sedans like the Volvo S60 and the S90 offer speed and luxury in an unprecedented combination. For drivers seeking a larger offering, look no further than our selection of XC models. 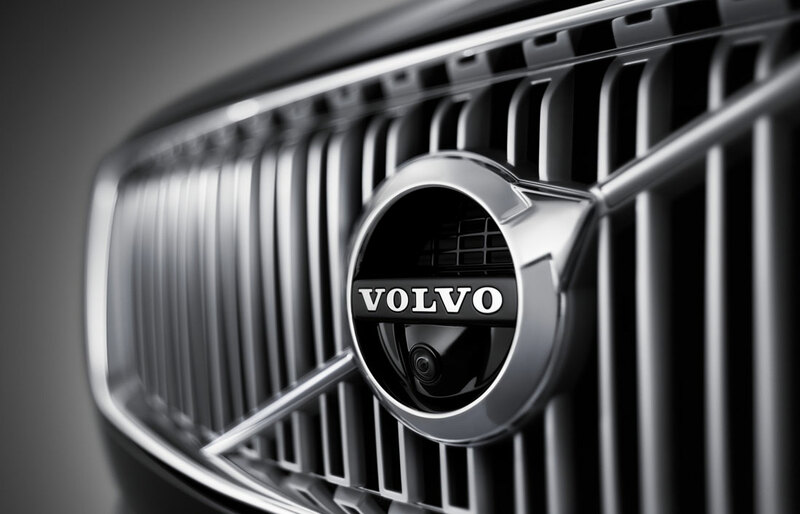 In addition to providing luxury vehicles, Volvo Cars of Bethesda offers luxury service. For instance, you can complete the entire car buying process from the comfort of your home. 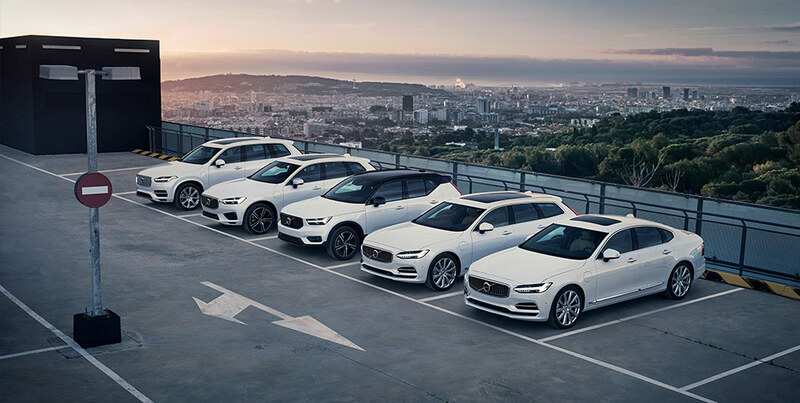 We'll deliver a new Volvo vehicle to your front door for a test drive. If you're sold, we'll deliver the vehicle straight to you without you ever needing to leave the house. Drivers seeking a superior experience can visit us today at Volvo Cars of Bethesda. Not all luxury has to be fresh off of the assembly line. Volvo Cars of Bethesda offers an extensive selection of pre-owned vehicles in addition to our new Volvo inventory. We have a wide variety of pre-owned makes and models available, ranging from luxury to sporty. If you're looking for a Volvo specifically, you can enjoy our selection of Gold Check Certified vehicles. These models undergo a rigorous 125-point quality assurance inspection, and they also offer a Major Component Limited Warranty, Roadside Assistance Plan, Rental Car, Travel Breakdown & Towing Coverage and more. This Ourisman-exclusive certification means that you can put confidence in our vehicles. If you're looking for used cars near Washington, D.C., or the Bethesda and Silver Spring, MD areas, visit our Volvo dealer and schedule a test-drive today! Most of the hassle comes during the finance part of the car buying process at other dealerships, but not at Volvo Cars of Bethesda. Our finance professionals are trained to offer superb customer service to everyone who walks in the door. Whether you're looking for a low-interest car lease or low monthly payments, our Finance Center will work with you to get the best deal possible. We make the process even easier on you by allowing you to get started right away from the comfort of your own home. Fill out our finance application to apply for pre-approval for an auto loan. You can also use our online tools to value your trade-in to help you plan ahead. When you're ready to get into a new Volvo, you can contact us so we can come to you, or you can always visit us at our Bethesda, MD location. If you're ready to experience a top-notch shopping experience with easy financing, visit our Volvo dealership near Washington, D.C. today. TOP-NOTCH AUTO REPAIR NEAR WASHINGTON D.C.
Get car maintenance and service from a repair shop that you can trust by visiting our service center at Volvo Cars of Bethesda. Our technicians are prepared and trained to handle everything from oil changes and tire rotations to high-level repairs. Does your steering wheel feel off? Visit our Volvo dealership and get it checked with us. Do your brakes feel odd? Look no further than our service center. As a part of the luxury experience, we also have staff ready to pick up and drop off your vehicle for service appointments. You'll never have to leave your home for an oil change service again. In addition to auto repairs, you can order manufacturer parts at our location, and we'll get them to you as soon as possible. For all of your auto repair needs find our Volvo Service Center at 5415 Butler Road in Bethesda, Maryland.